As a former Deputy Prosecuting attorney for Sebastian County, Nathan Roop brings a wealth of experience to the firm. He is a member of the Arkansas Bar Association, the Sebastian County Bar Association, and the American Prosecutors Association. Roop graduated from the University of Arkansas-Fayetteville School of Law and was admitted to practice in Arkansas in 2009. He specializes in criminal cases, negligence abuse, personal injury, family law and bankruptcy cases. Roop also has extensive litigation experience in consumer law, individual rights and tax law. 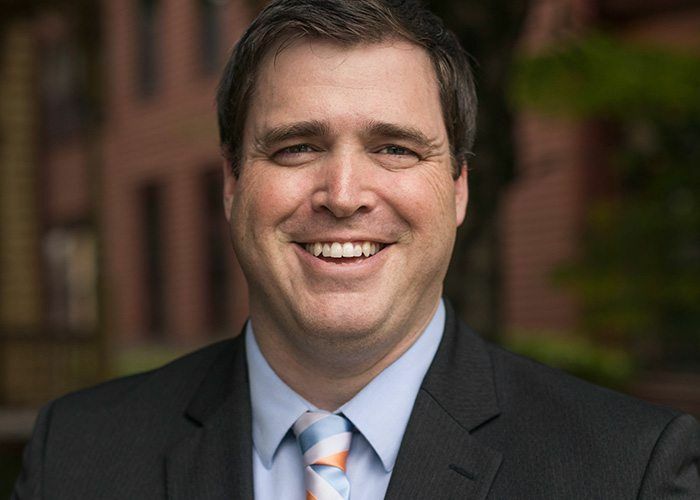 Nathan obtained his Bachelor of Arts degree in Criminology from the Arkansas State University in 2006, where he sharpened his skills and acumen, developing an intense grasp of complex social and legal matters.